MOUNT DIABLO, Calif. -- Survivors of the Pearl Harbor bombing will gather Monday for the Lighting of the Beacon ceremony at Mount Diablo. This year marks the 51st annual beacon lighting ceremony. 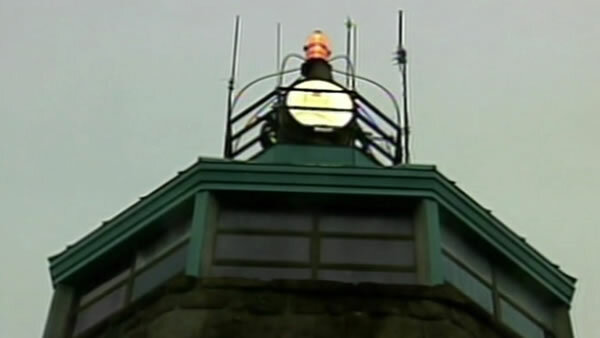 The newly refurbished beacon was shut off after the Pearl Harbor attack to ensure it wouldn't be targeted. Since 1964, it is lit once a year on December 7 to honor Pearl Harbor victims. More than 2,400 Americans were killed in the attack at Pearl Harbor in 1941.